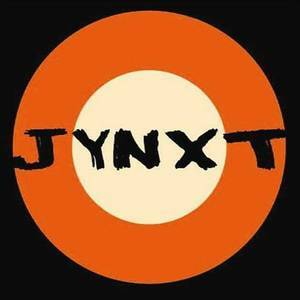 Halo Records (Record Label); JYNXT (Artist). 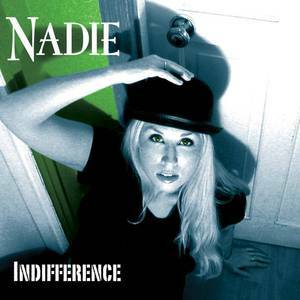 Halo Records (Record Label); NADIE (Artist). 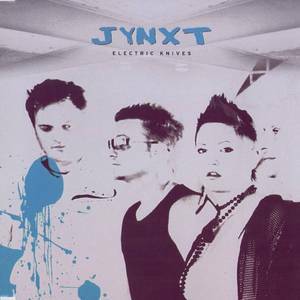 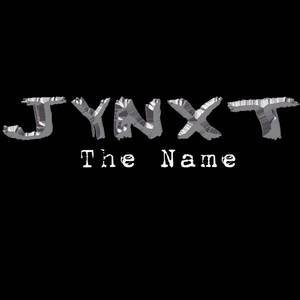 Halo UK Records (Record Label); JYNXT (Artist).